Lumber Sawmills, Hardwood Lumber Sawmills, Grade Lumber, Sawmill, Export Lumber, Kiln Dried Southern Hardwood & Cypress Lumber, Pallet Lumber – Thompson Hardwoods Inc.
Thompson Hardwoods - Top 10 Largest Lumber Sawmill in the U.S.A.
Thompson Hardwoods is one of the top 10 largest lumber sawmills in the United States. 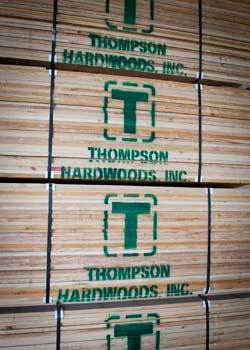 Combined with a management team possessing over 3 decades of experience, Thompson Hardwoods continually exceeds and surpasses the needs and expectations of its customers. 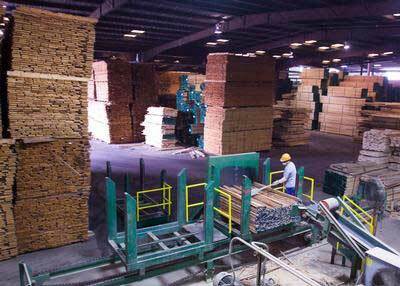 By controlling the raw material supply, Thompson Hardwoods can guarantee a variety of quality products delivered in a timely manner.